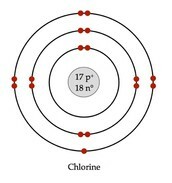 17 protons, 17 electrons, and 18 neutrons. Discovered in 1774 by Carl William Scheele in Sweden. 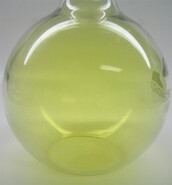 The original name was "chloros" meaning pale green in Greek. Scheele obtained it through a reaction of the mineral pyrolusite with hydrochloric acid, thinking oxygen gas would be produced. 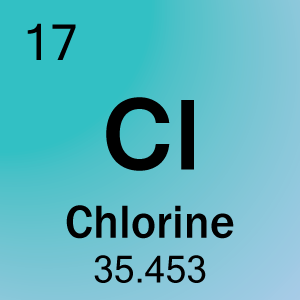 Sir Humphry Davy later confirmed chlorine to be an element in 1810, and he also named it. Pure element has the form of a diatomic green gas and 2.5 times heavier than air. Very strong, suffocating odor and poisonous. 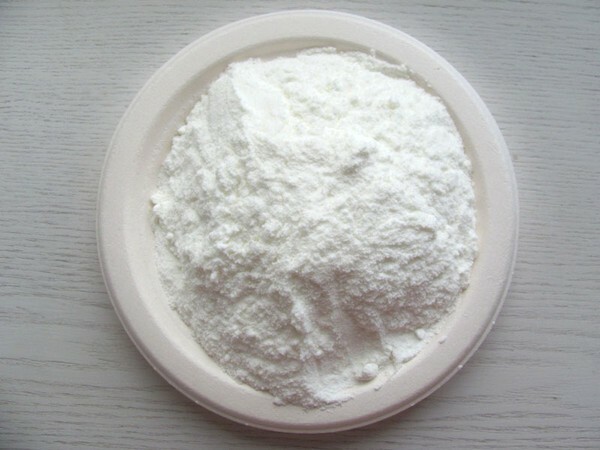 In solid and liquid form it's a bleaching and disinfecting agent. Chlorine is very important for water purification and mustard gas. Hydrogen chloride- when mixed with H20, hydrochloric acid forms. 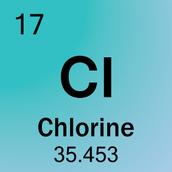 Chlorine in its purest form. 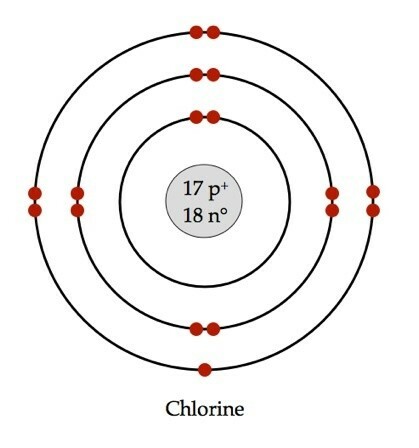 Group 17 is the halogens, they only need 1 electron to be stable so they are very reactive. 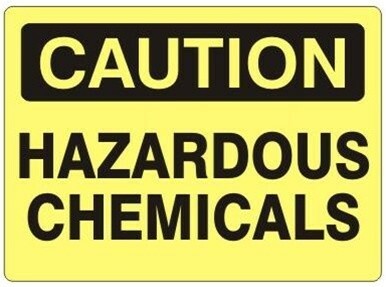 Halogens are generally poisonous, all with a different levels of toxicity. They can exist usually in solids, liquids, and gases. Halogens can separate and combine with surrounding elements and create compounds.